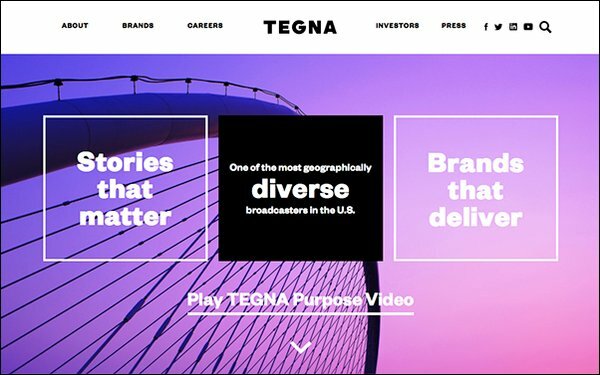 TV station group Tegna and its OTT advertising platform Premion have begun a data management platform called Premion Audience Selects. Jim Wilson, president of Premion, stated that the new DMP is the industry’s first to bridge the gap between OTT data collection and audience segmentation. The DMP includes 2,000 first-party unique over-the-top (OTT) audience segments. For the OTT space, audience insights include demographics, as well as homeownership, education, political affiliation, buyer interest and intent in specific products. Data is collected via fingerprinting technology of smart TVs and connected devices. Premion is working with MadHive, a video/data ad-tech company, and 4INFO, an identity and engagement company, in starting the DMP. The company claims it will increase the value of OTT ad impressions -- as well as accuracy, trust and transparency. Tim Jenkins, CEO of 4INFO, stated that Premion will help solve the industry-wide challenges of scale and addressability in OTT advertising, eliminating individual ad buys for each OTT platform.